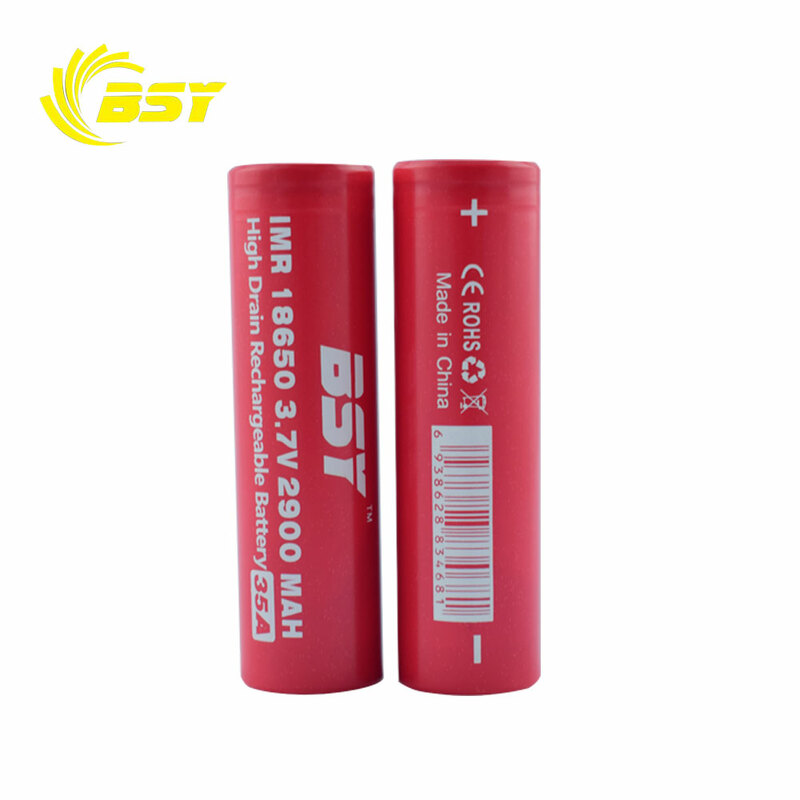 each battery has an independent small box, two batteries in a middle box, normally 200psc in a carton. * Do not immerse the battery with liquid, such as watter,sea water or soda. * Do not use or place the battery near fire, a heater or high temperatures( more than 80°C). * Do not use unauthorized chargers. * Do not connect the battery with AC plug( outlet) or car plugs. * Do not disassemble the battery. * Do not charge the battery near high temperatures. * Keep away from infants. * Do not put the battery in the microwave or other cooking appliances. * Do not mix the battery with other batteries. * Do not touch a leaking battery. Packing: Each battery has an independent small box, two batteries in a middle box , normally 200pcs in a carton(according to your order). 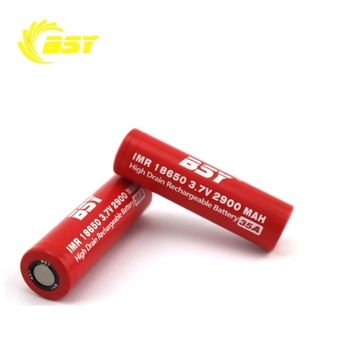 Shenzhen BaiSiYu TECHNOLOGY CO., LIMITED, established in 2009, is a professional battery supplier in Shenzhen, China, with around 50 employees and a factory area of above 1500 square meters. 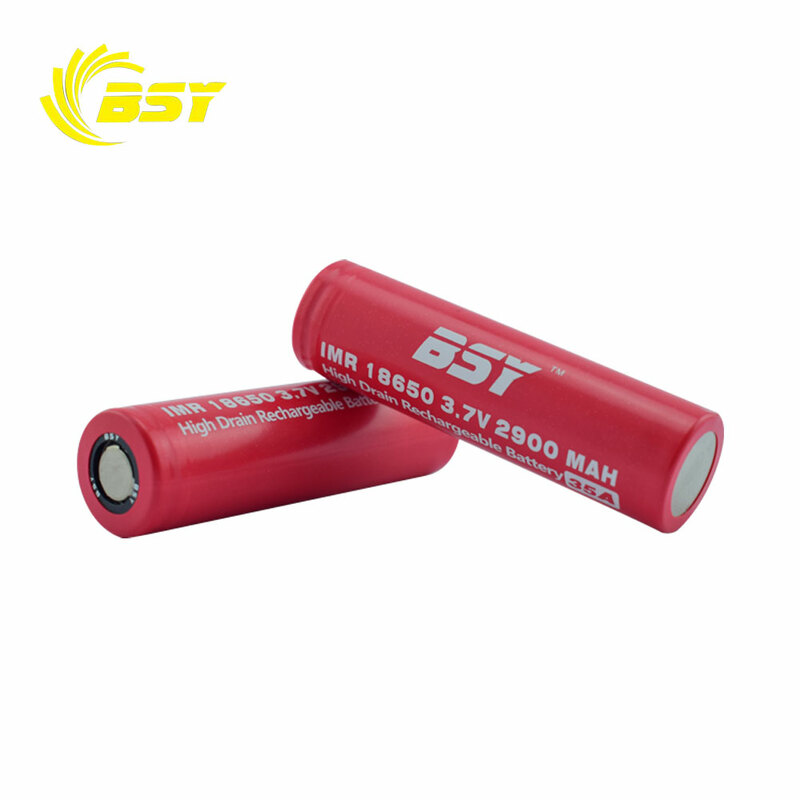 We focus on designing, researching and developing, manufacturing and selling batteries, chargers, ecig mods, atomizers, ego case and so on. 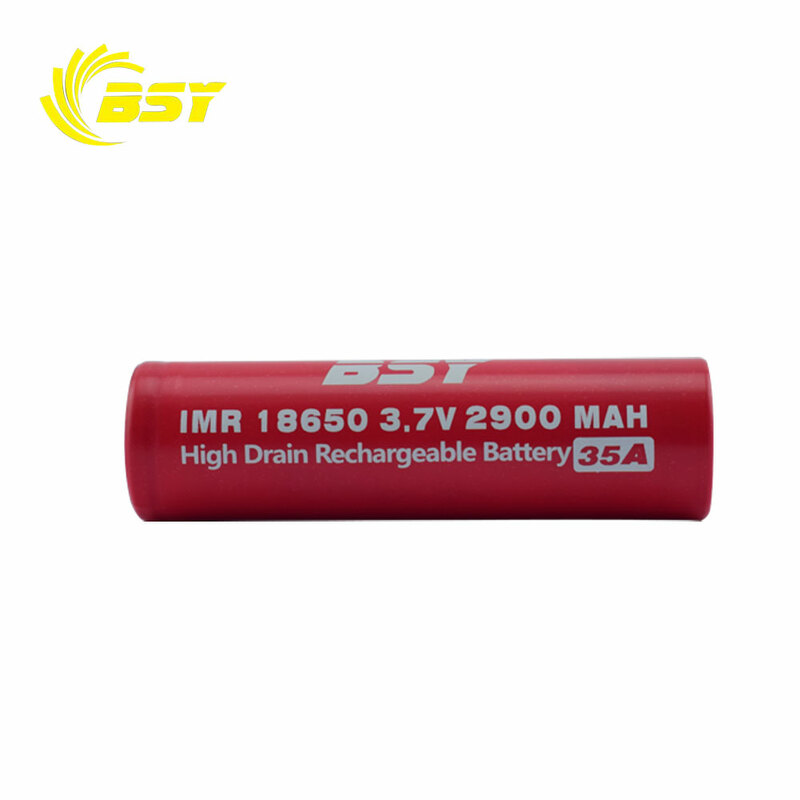 Our main products are flashlight battery, chargers, battery packs in all fields such as e-bike, power tools, GPS, lighting and so forth. OEM/ODM orders are available with short delivery time. With two experienced production lines who specialized in lithium ion batteries in more than 12 years and a professional sales team, together with strict Q/C procedure and relevant certifications such as ISO9001:2008, CB, CE and RoHS, our main markets expand with high speed including national market and foreign markets in Europe, America, Australia and Asia, ect. Q1: How do we place an order? A1: Please kindly send us an email specifying the item, quantity, color or other specification to place an order. Q2: How do we make the payment? A2: We accept Paypal, Western Union, TT,LC. Q3: What's the delivery time? A3: The delivery time is normally 1-2 working days after payment. Q4: How would the goods be shipped? A4: We ship via DHL, UPS, FedEx, EMS, Special lines. A5: Yes, it's available. For details, please kindly contact the sales persons. 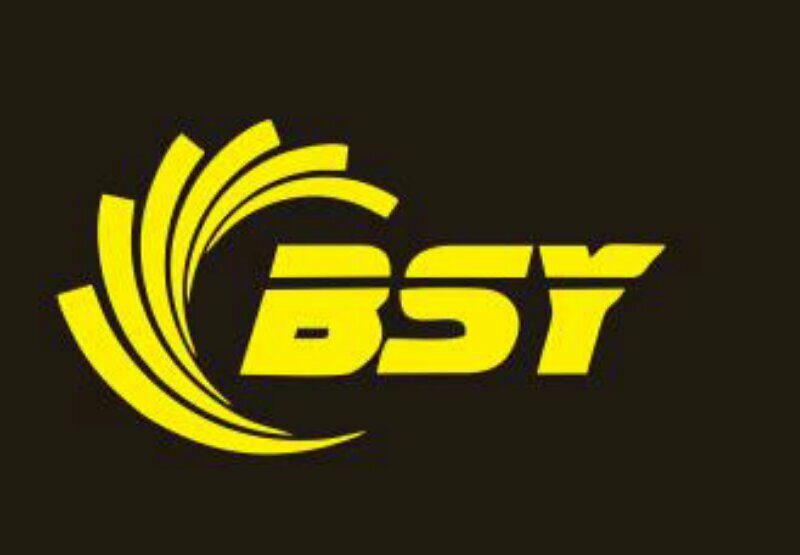 Shenzhen Baisiyu Technology Co., Ltd.